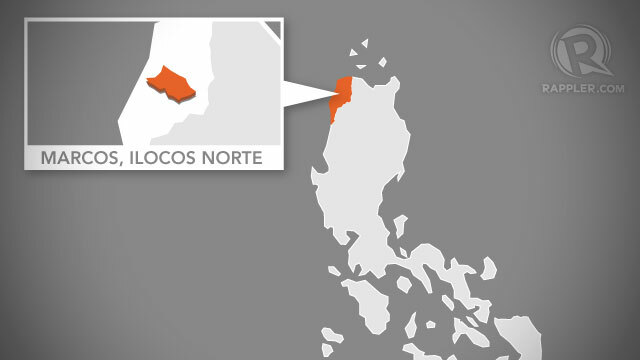 MANILA, Philippines (UPDATED) - Motorcycle riding gunmen shot dead a mayoral candidate in Marcos, Ilocos Norte, nearly 3 weeks after an assassination attempt on the town's incumbent mayor. Alfredo Arce, barangay chairman of Fortuna, Marcos, was gunned down by riding-in-tandem gunmen while riding a motorcycle at around 2 pm on Saturday, February 23, according to reports. Arce died on the spot. Police said Arce, who was shot in the chest, died on the scene. Two other victims aboard a jeepney were injured by stray bullets, according to authorities. They were brought to the hospital for treatment, police said. Authorities found used shell casings from a .45 caliber revolver. The unknown suspects immediately fled from the scene. Arce, a retired policeman, recently figured in a gun controversy, Antonio Casimiro, Bombo Radyo Laoag station manager told Rappler in an interview. Authorities briefly detained Arce after they found bomb components and a gun during a raid on Arce's home. 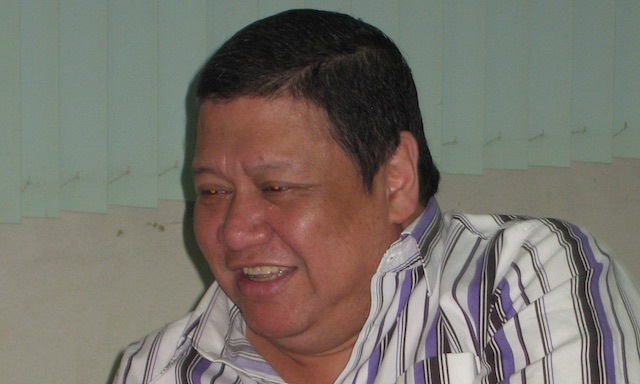 Arce was freed after Judge Conrado Ragubos of the Regional Trial Court Branch 16 dismissed the case, Casimiro said. Arce's death is the second violent incident involving a politician this month in Marcos, a fourth class municipality with more than 10,000 registered voters in the 2010 polls. On February 4, the town's incumbent mayor Salvador Pillos was injured after motorcycle riding gunmen shot him while he was inspecting the construction of a project. Pillos survived the attack. 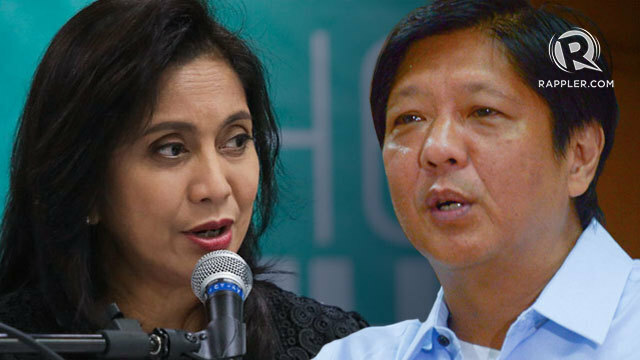 A few weeks into the poll gun ban and a little over a month before the campaign period for local bets which starts on March 29, the race in Marcos already threatens to be a violent, if not intense one.